Intel and AMD both make great processors, but the latter is more about value than raw performance. Don't get me wrong, AMD's products are plenty powerful, but they tend to be easier on the wallet compared to Intel. That is why I, and many other PC builders, choose AMD -- wonderful performance/price balance. 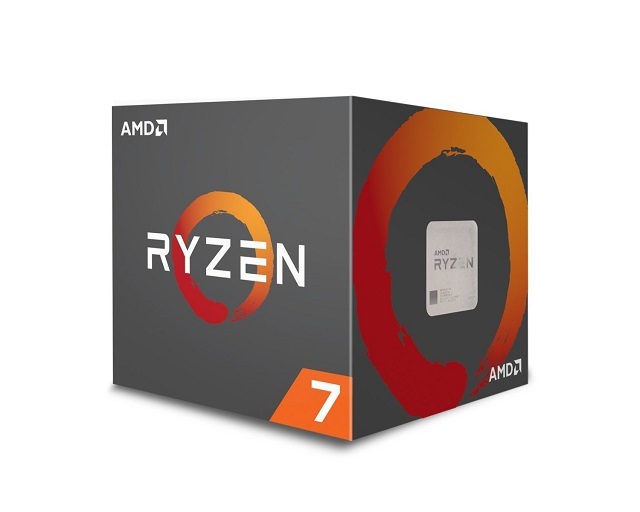 It's Ryzen line in particular offers fabulous multi-core performance at a great price, making them excellent choices for all types of computer users -- including both gamers and video editors. Today, AMD unveils the second-generation of Ryzen processors, and the company has managed to do something quite remarkable. You see, not only are these 12nm chips more powerful than their 14nm predecessors, but they are less expensive too! On top of that, the entire line of second-gen Ryzen processors come with high-end Wraith coolers -- enough for modest overclocking. 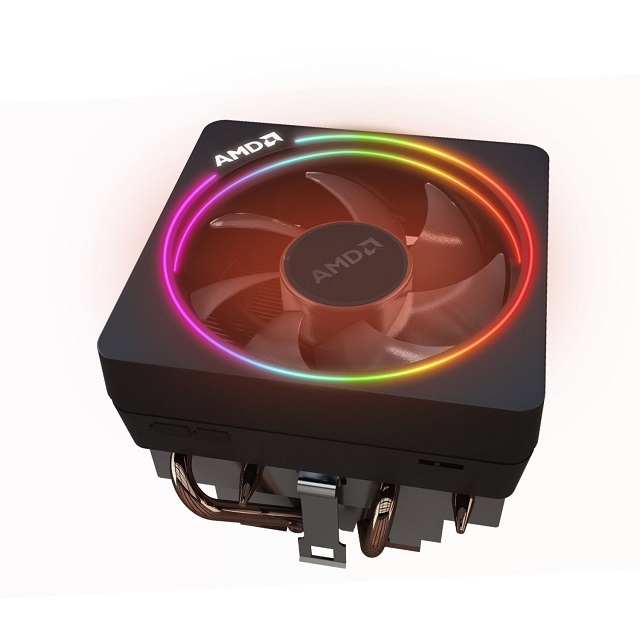 The coolers that comes with the Ryzen 7 models even feature LED lighting. Motherboards with the AMD X470 chipset will launch alongside the 2nd gen Ryzen desktop processors, with designs available from top manufacturers including ASRock, ASUS, Gigabyte, and MSI. Compatible with all current AM4 processors, the new X470 motherboards augment the existing 300-series motherboards, which are also compatible with the new 2nd gen Ryzen processors after a simple firmware (BIOS) update is installed. Many motherboards in market are already coming with the updated BIOS, indicated by a 'Ryzen Desktop 2000 Ready' label on the package. One of the big benefits of X470 is AMD's new "StoreMI" technology. This allows a solid state drive to work in conjunction with a mechanical hard drive to speed things up. In other words, you get the large capacity of a HDD with improved performance thanks to the SSD. AMD's software makes both drives appear as a single drive on Windows, so the user doesn't have to bother with juggling multiple letters -- it should be seamless. And yes, it is similar to Intel's "Octane." As you can see below, there are four Ryzen 2 models -- the 7 2700X, 7 2700, 5 2600X, and 5 2600. The Ryzen 7 processors feature 8 cores and 16 threads, while Ryzen 5 has 6 cores and 12 threads. It is worth noting that the top model -- the 2700X -- has a high TDP of 105W. In comparison, the top-of-the-line first-gen Ryzen processor (1800X) was only 95W. For memory, all four can utilize up to DDR4-2933. When can you buy these new processors and X470-based motherboards? April 19. Yes, you can get your hands on this hardware next week -- woo-hoo! You can pre-order starting today at popular retailers such as Newegg and Amazon. If you aren't sure which X470 board to pick up, I point you to this drool-worthy model from Gigabyte found here.